Starting with map reading and feature recognition, leading on to estimation, timing, use of the compass and ending up with navigation in poor visibility and in the dark. Whether you are just starting out or you feel you need a refresher or an improver we can help. 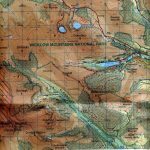 Mountain Skills 1 (MS1) is the foundation training to enable you to make your way reliably in open countryside and on our hills. 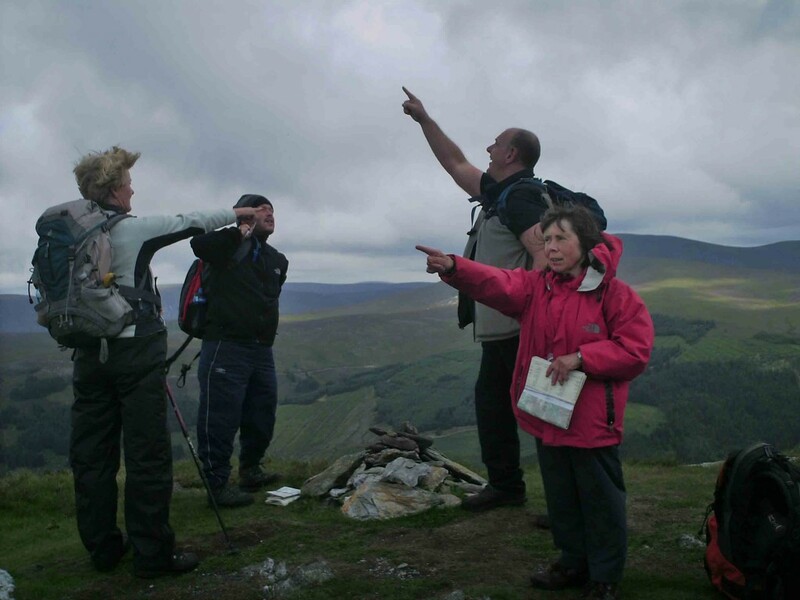 It includes map reading and navigation techniques as well as personal equipment, and some aspects of the upland environment. Mountain Skills 2 (MS2) builds on the foundation skills covered on Mountain Skills 1. It covers using a compass along with the map, navigating at night and in poor visibility and moving safely over steep ground. We hope to schedule a MS2 course in May and will post details shortly.